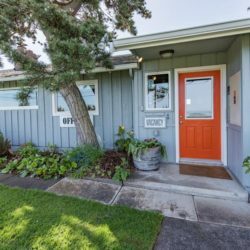 Summers in Sequim, Washington are filled with adventure and fun, but it’s time to start turning our attention to the upcoming fall months. With schools in or nearly in session across the country, many parents and caregivers are finding themselves thrust back into the hectic pace of day-to-day life. 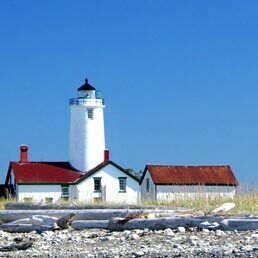 So this fall, treat yourself or your loved ones to something special, and come spend a few blissful nights at our romantic beachfront cottages, nestled on the pristine shores of Sequim’s Dungeness Bay. Fall along these beautiful shores is simply magical, as the colors of the season change from green to the signature golden, fiery hues of autumn. When you stay at our romantic Sequim cottages, you’re part of our family. Come see what makes us different than our competitors. Book your room at the Dungeness Bay Cottages today.